What to wear for Cheltenham can be a thorny problem.  Mid-March weather fluctuates between icy gales, downpours or more clement weather. So be prepared for both ends of the spectrum. There is no need to wilt under swathes of fur, but wilting is far better than shuddering in something skimpy. Bear in mind, we’re not at Aintree yet. Although you can start preparing for the trip north with our guide to the Aintree Fox hunter’s Chase, every amateur’s dream race. 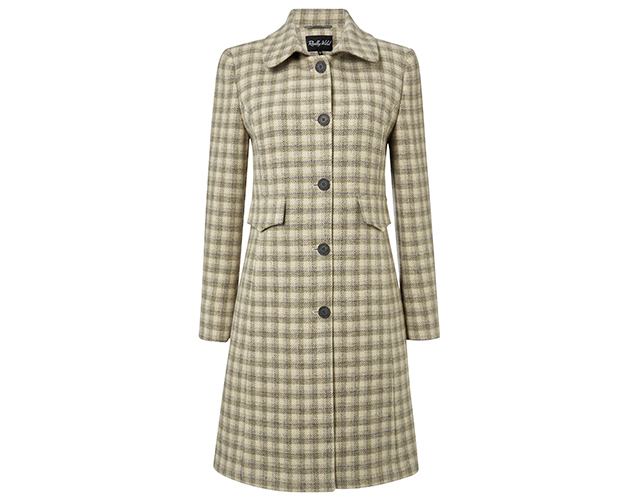 The following selection of ladies kit will help you decide what to wear for Cheltenham this year. If you have suggestions for the perfect racing outfit contact us and let us know. First past the post in Scottish tweed from Really Wild Clothing. Saddle bag for tips and telephone, from Aspinal. Finding the right bag for racing days is like backing a long shot. Hard to do, but thoroughly exciting when you pull it off. Vintage skin or fur editions look great but can be unweildy. 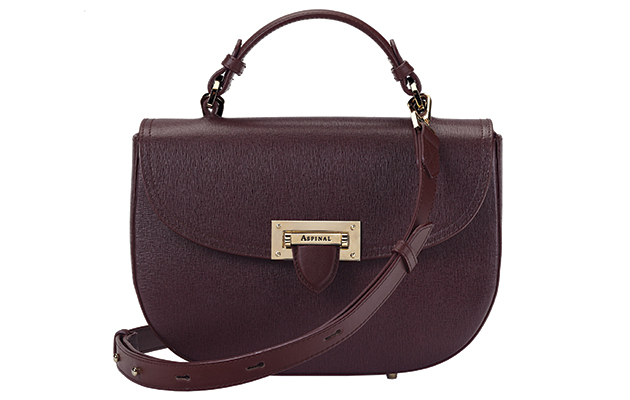 This neat Letterbox Saddle Bag in Burgundy Saffiano (£350) from Aspinal of London is the right size to keep all your kit together. The two strap options are particularly useful. 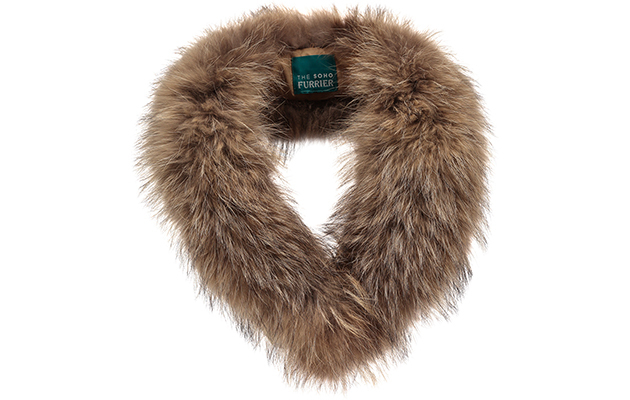 Instead of a bulky coat, if the weather calls for some extra warmth simply add this stunning Ultimate Croombe Collar in Natural Tones (£270) from The Soho Furrier. 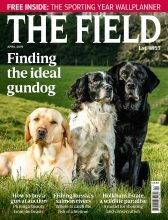 For those of an even furrier disposition take a look through their website for something more spectacular. 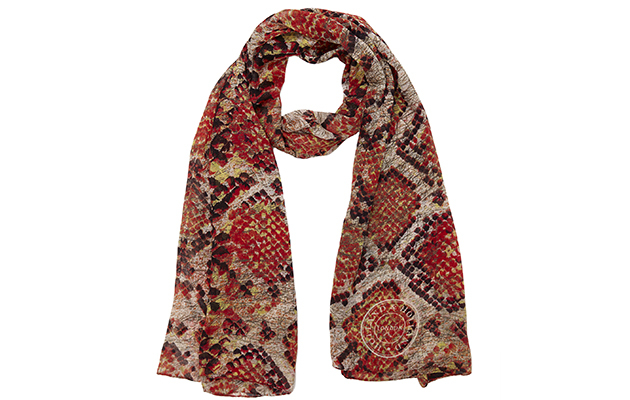 Add a touch of the exotic to your Cheltenham outfit. Don’t set foot at the races without something exotic to coil around the neck. Standing for any length of time at Prestbury Park can be a chilly business, so add this Reptile Sketch Chiffon Scarf in red or green (£495) from Holland & Holland to your ensemble. Folds down to size so can be tucked into your bag if required. Well shod in grey suede. The Festival sees all manner of shoes and boots on foot. But an elegant fitted long leather boot always works, as do Spanish riding boots. Just ensure the heel is turf friendly. You don’t want to get stuck as you’re cheering on the winner up the hill. And venturing to the middle of the course to watch the Cross Coutry race calls for heels of the non-spiky variety. 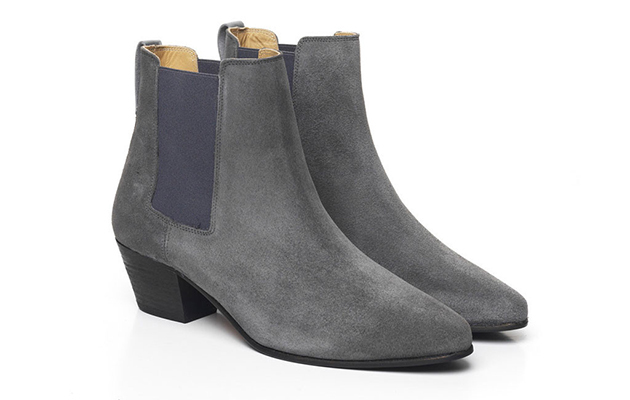 For something fashion-forward Fairfax & Favor’s new Athena boots in grey suede (£225) are a perfect fit.